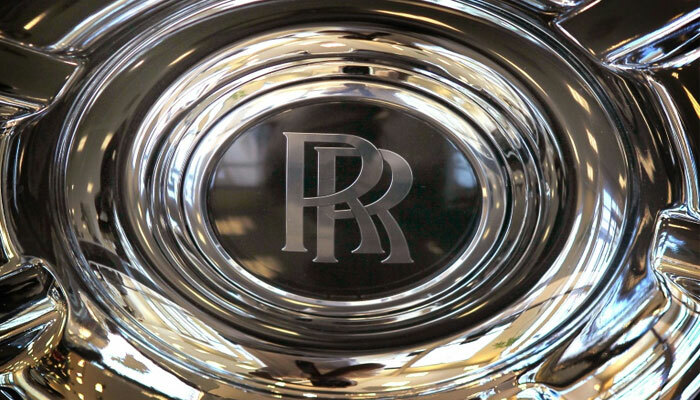 LONDON: Rolls-Royce Motor Cars sold a record-high number of its luxury vehicles last year, with purchases soaring worldwide, the German-owned company announced Thursday. Run by BMW since 1998, the prestigious brand whose models include the Ghost and Phantom, sold 4,107 cars across more than 50 countries in 2018, the highest annual figure in Rolls-Royce´s 115-year history. "2018 was a most successful, record-breaking year for Rolls-Royce," said its chief executive Torsten Muller-Otvos. "We have seen growth in all our regions around the world (...) We set a formidable mark in 2018: I am confident it will prove the spur to even greater success in 2019."